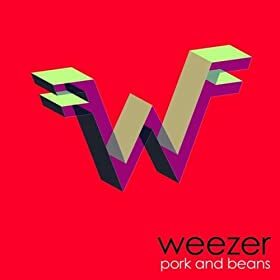 KROQ has been spinning the new single, Pork and Beans, lately. It was also streaming on the newly redesigned .com recently. Check out the audio page for the La Riots remix of Automatic, ripped from the Gran Turismo intro by Prezhulio. That’s Pat on the vox. Check out amazon.com for a clip of the new single “Pork and Beans.” That’s a pretty nasty sound going into the chorus. Moog synthesizer? The self titled album is tentatively slated for release June 17th 24th.